3. Keeping Too Many Personal Photos In View – Again, the goals is to create a place where the buyers can imagine their own belongings. Too many personal itmes can be distracting. 4. Bright Colors – You might enjoy the purple wall and orange carpet, but your buyers will find them distracting. Neutral accents are always better. 5. Over Accessorizing – Too much of a good thing is a bad thing. Too many candles, throw pillows or furniture will just distract attention. 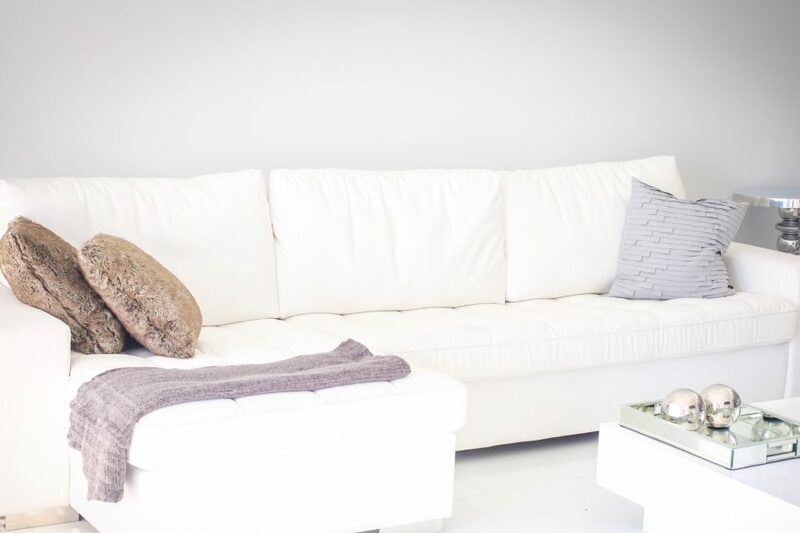 Consider investing in a professional stager who can help make your home shine.